Maintain BUY with lower Target Price of SGD0.92 from SGD0.96, 12% upside. Our Target Price is pegged to a lower FY19F P/E of 9.5x from 10x, to reflect weakening sentiment and global slowdown in the sector. Valuetronics enjoyed a strong FY18, with PATMI surging 32.9% to HKD204.7m. Total DPS of HKD0.27 was declared. Going forward, ICE is expected to grow at high single to low double-digit level y-o-y, mainly from the robust auto segment. Its smart lighting LED bulb continues to face weaker orders in 2Q18, but will likely turn around thereafter, based on its customer’s forecasts. Industrial and commercial electronics (ICE) to grow at high single to low double-digit level y-o-y. Valuetronics’ automotive segment is likely to continue to grow at high double-digit growth y-o-y, with margins maintaining due to increased volumes and efficiency. In addition, its sensing and printer segments will likely continue to grow at high single-digit growth y-o-y. However, its telecoms segment is expected to continue to weaken as its customers are facing lower demand for their products. All in all we expect ICE to grow at 8-10% y-o-y. Consumer electronics (CE) facing pressure from smart lighting segment. 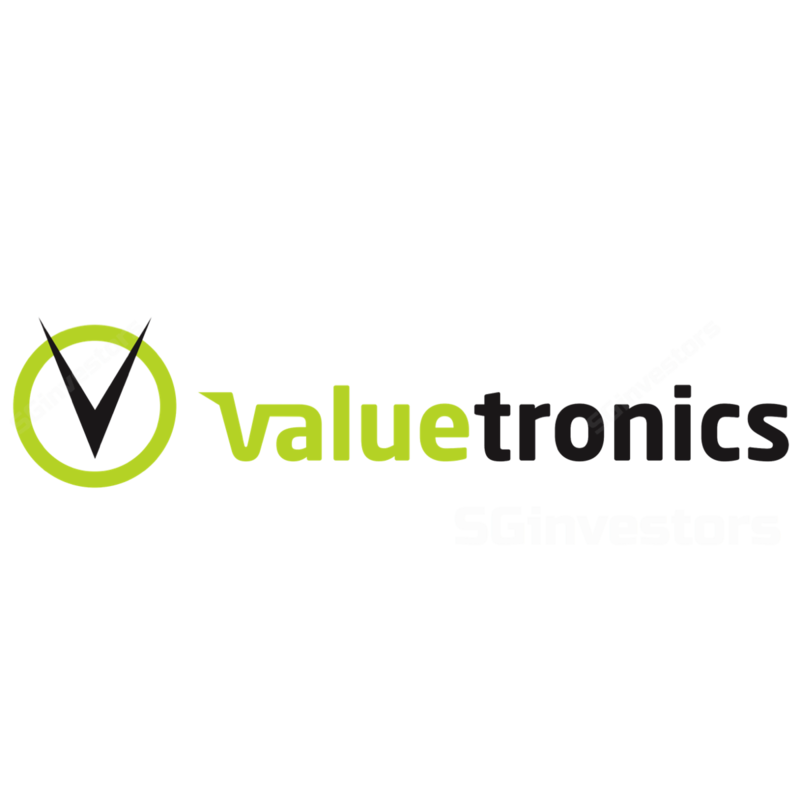 As guided by Valuetronics’ major customer in the smart lighting space, weak demand has resulted in lower orders from its major customer in 4Q18, with its customers expecting demand to only pick up by 2H19, or Valuetronics’ 2QFY18 and 3QFY18, as it would need to ramp up production a quarter ahead. We are projecting some margin pressure as well as weaker demand y-o-y in FY19. On the consumer and household appliances front, management continues to see strong growth at its toothbrush and shaver segments. With the net-off effect from both segments, we expect CE to grow at 2-4% y-o-y in FY19F. Dividends continue to be attractive – FY19F yield of 7%. We expect management to continue rewarding shareholders with higher dividends, especially when performance improves. A total DPS of HKD0.27 has been declared for FY18, and we expect more dividends to be paid out in FY19 with a higher payout ratio due to its strong balance sheet. We are projecting an attractive FY19F dividend yield of 7%. Fundamentals intact, a buying opportunity. Going forward, we expect Valuetronics’growth to continue in FY19 due to healthy growth drivers at its ICE and automotive segments. However, due to weakening sentiment and global slowdown in the sector, we have lowered our target P/E to 9.5x from 10x, resulting in a lower Target Price of SGD0.92 from SGD0.96. We maintain our BUY call as we believe that the fundamentals and growth drivers remain intact, coupled with the attractive FY19F dividend yield of 7%. Key risks include economic slowdown, forex risks, and raw material price fluctuations.